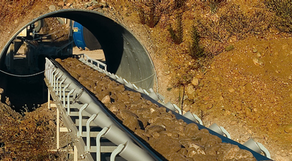 Experts in the bulk materials handling industry and the design of transport and processing equipment, Syntron & Link - Belt delivers superior technology with a complete range of solutions for materials handling. 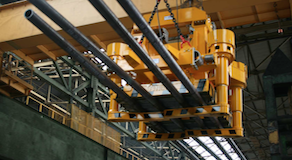 Experts in the design and fabrication of equipment for magnetic separation and industrial lifting. 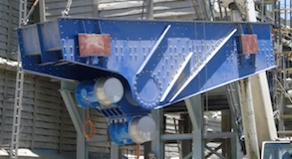 Experts in the design and fabrication of vibrating equipment. 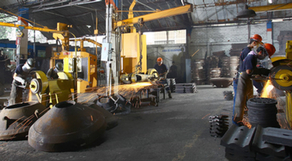 Experts in the fabrication of special steels for the mining, cement, earthmoving, paper, metal industries amongst others. 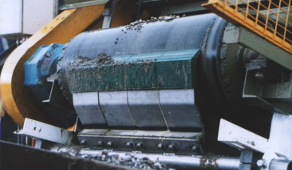 Tough by name, conveyor equipment built to last. Australian designed and made belt scrapers, ploughs and pulleys. Stainless steel cleaners which are easy to install, maintain and operate at highly competitive prices.